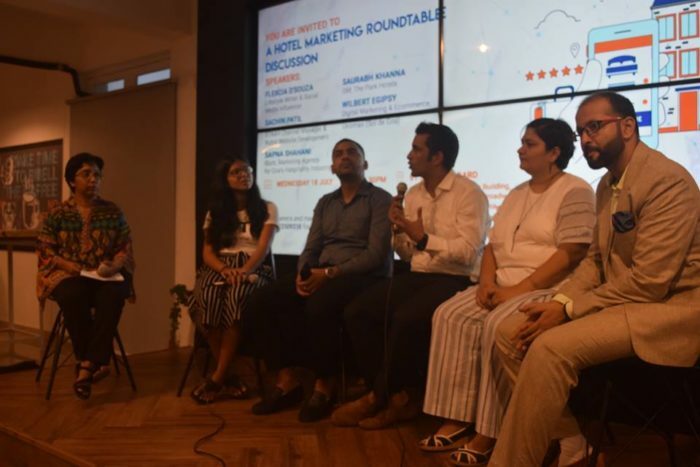 The panel included Saurabh Khanna, GM of The Park Hotels, Sachin Patil, CEO of Rubiq Solutions and STAAH channel management representative in Goa, Flexcia D’Souza, leading lifestyle writer and social media influencer in Goa, Wilbert Egipsy, revenue management consultant with Unomas hotels and Sapna Shahani, founder of Blurb. Sushila Mendonca was the compeer for the vibrant event, while Zhen Paintal of 91Springboard assisted in the coordination, along with the Blurb team. “For marketing hotels you cannot beat word of mouth. In Goa, there has to be a lot of personnel connect, compared to metros like Delhi where events sell out easily. The social media platforms we used include Facebook and Instagram. 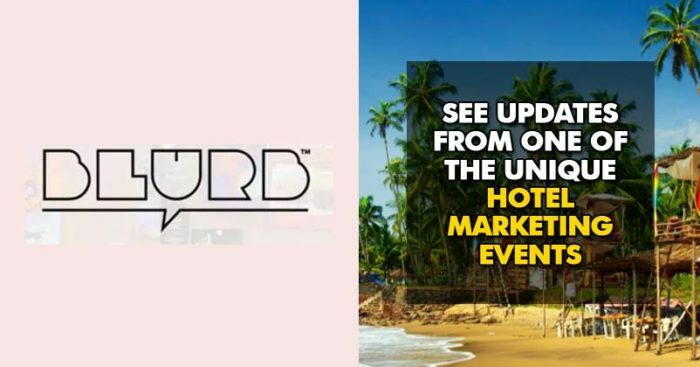 While print media is still active in Goa, it is slowing down elsewhere,” stated Saurabh Khanna, GM of The Park Hotels. People see your pictures and after they follow you the visibility time increases, which creates recall value. So these luxury locations stay in the back of the consumers mind as a good destination or good hotel to visit when planning a holiday. 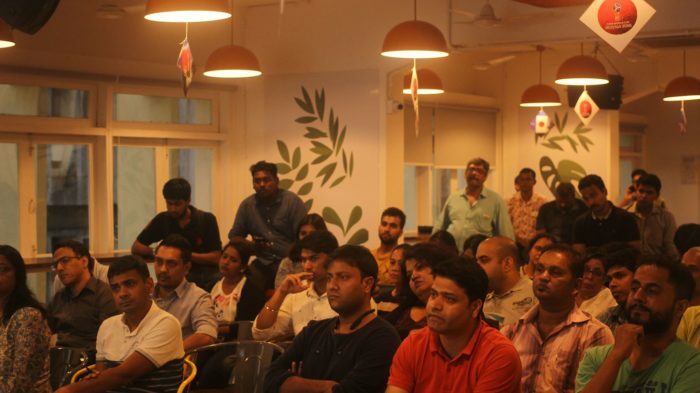 Slowly influencer marketing in Goa is becoming more organised as companies see the importance of this strategy. 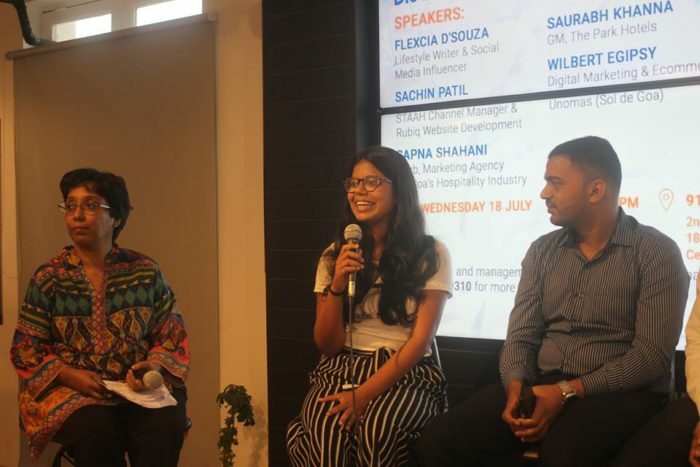 Before they would spend lakhs to use celebrities, now they can get the job done with influencers, remarked Flexcia D’Souza, Lifestyle writer and social media influencer. Hotels need to develop their brand personality, by identifying their USP and execute this brand differentiation in a consistent way. One of the ways to do this is through social media marketing, where generic posts should be avoided. This is where agencies come in with great storytelling and create personalised work that engages with the audience. 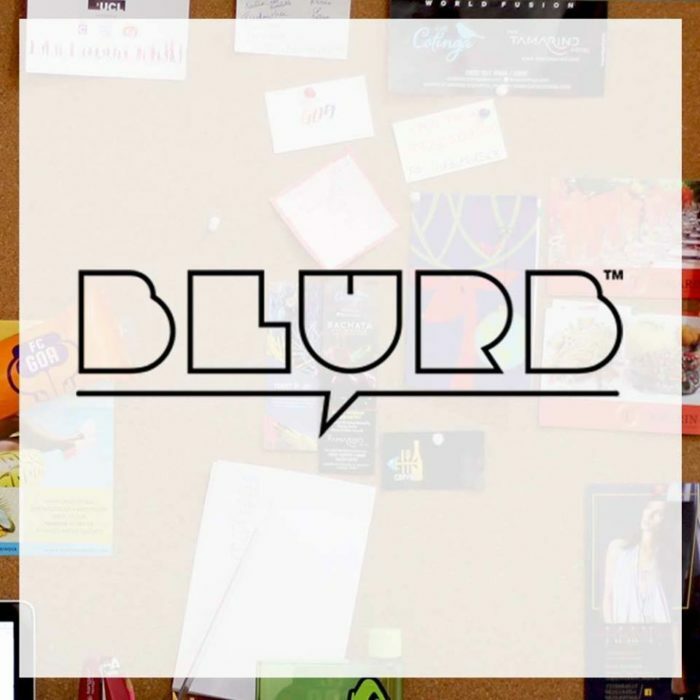 Professional photography and creative graphic design enhances the process,” stated Sapna Shahani, founder of Blurb.